Do you love glitter as I do? Do you put even a tiny bit to each card? I do. 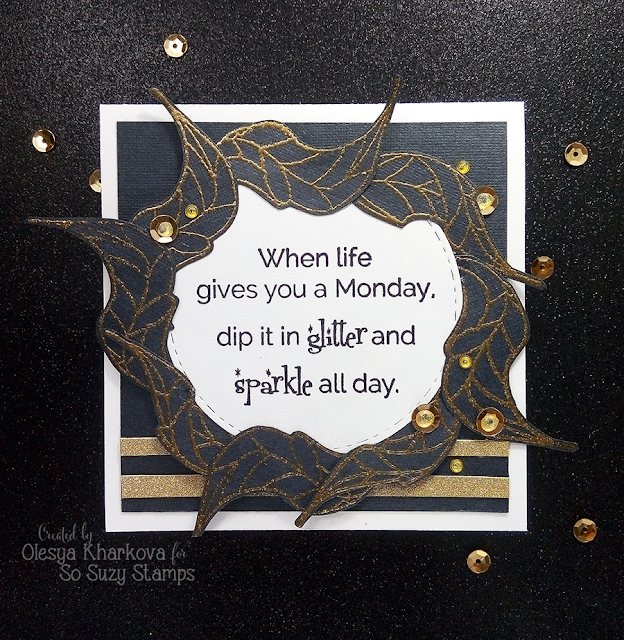 I do LOVE all sparkle and shine like a crow :) So today's card is all about it. Thank you so much for stopping by! Have an amazing evening!